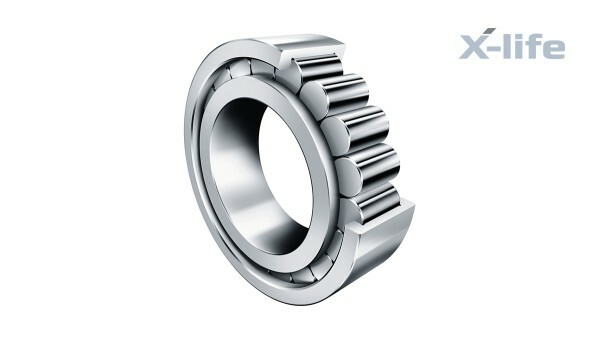 “Classic” cylindrical roller bearings have extremely high radial load-carrying capacity and high rigidity. 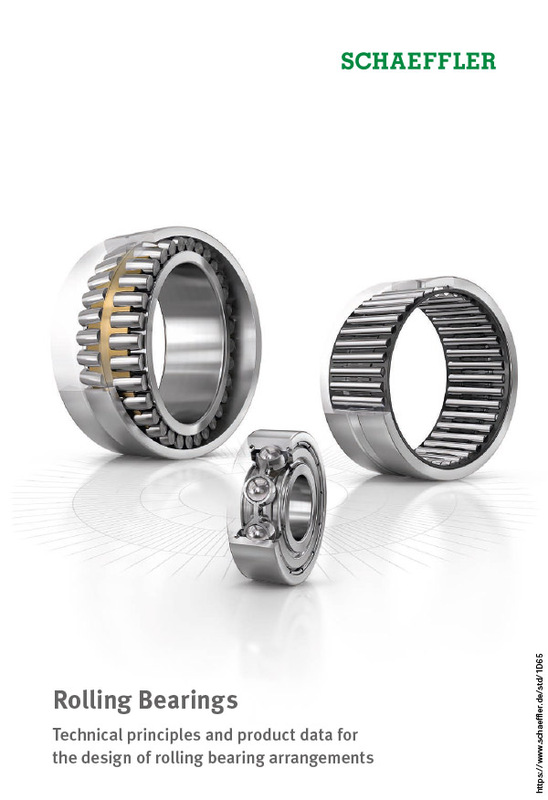 In addition to high radial loads, cylindrical roller bearings can also support axial loads if they are used as semi-locating or locating bearings. Whereas radial loads are transferred via the raceways, axial loads are transferred via the rolling element end faces and ribs, which, of course, limits the axial load. This is precisely where Schaeffler gets to work! The cylindrical roller bearings have high rigidity, high radial load-carrying capacity and, due to the cage, are suitable for higher speeds than full-complement designs. Bearings with suffix E have a larger roller set and are thus designed for extremely high load-carrying capacity. 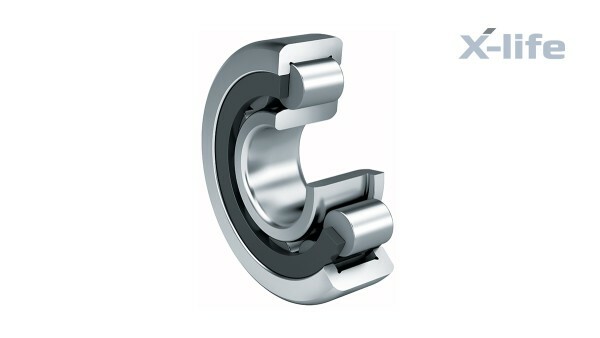 The bearings are separable and are therefore easier to fit and dismantle. Both bearing rings can be given a tight fit by this process. Single-row cylindrical roller bearings with cage are available as non-locating, semi-locating and locating bearings. 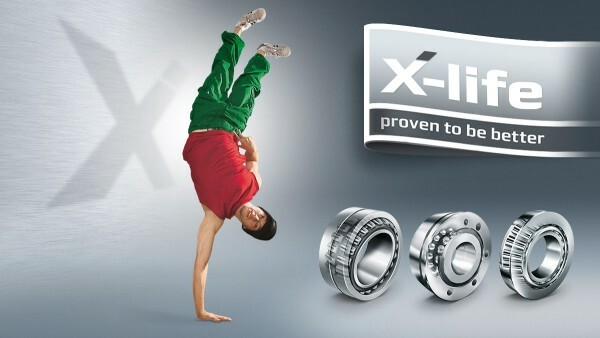 Bearings of X-life quality have lower roughness Ra and superior geometrical accuracy of the raceways than comparable designs that are not X-life. 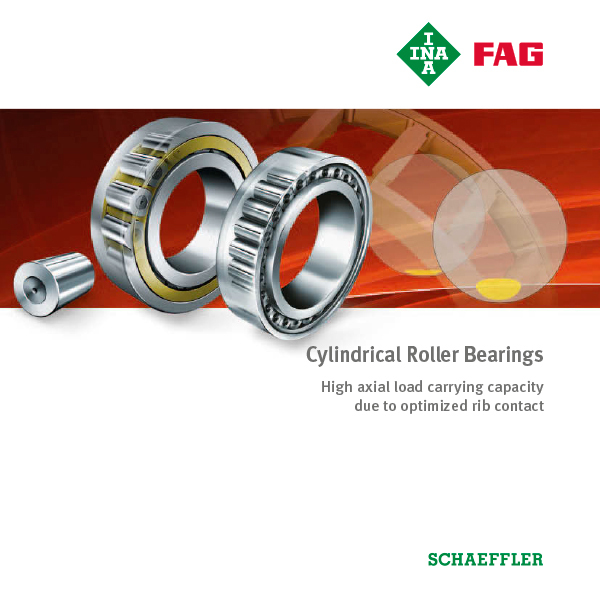 As a result, these bearings have a higher load-carrying capacity and longer service life for the same dimensions. In certain applications, this means that a smaller bearing arrangement can be designed. Axial cylindrical roller bearings combine axial cylindrical roller and cage assemblies, housing locating washers and shaft locating washers. The bearings have very low axial section height, high load capacity, high rigidity and can support axial forces in one direction. Low-friction LSL and ZSL cylindrical roller bearings have a single-row, self-retaining design and correspond to dimension series 23. 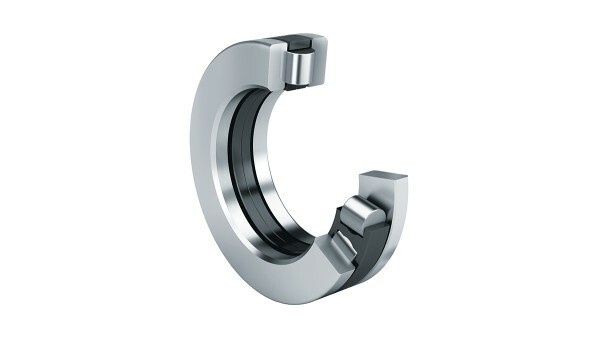 The bearings have solid outer rings with two ribs, while the inner rings have one rib. The inner ring is removable and thus allows easier mounting of the bearings. The disc cages or spacers prevent the cylindrical rollers from coming into contact with each other during rolling. 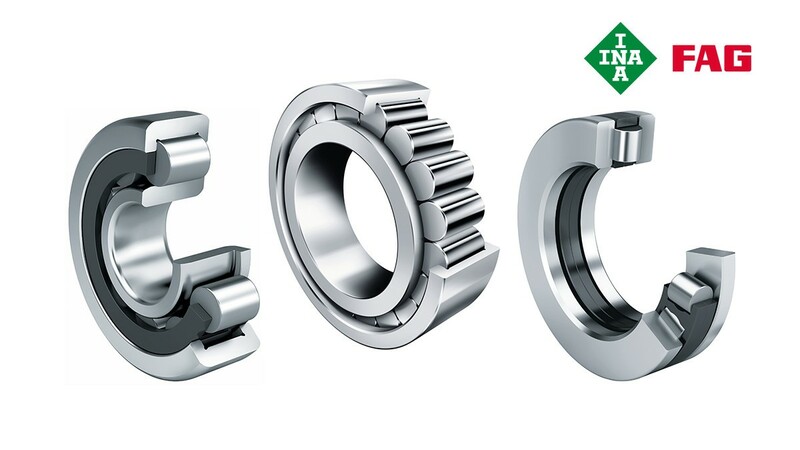 Cylindrical roller bearings of this design are double-row precision bearings for machine tools. They allow radially rigid, high-precision bearing arrangements and are principally used to provide radial support for main spindles. The bearings comprise solid outer rings without ribs, solid inner rings with three ribs and cylindrical roller and cage assemblies with solid brass cages. For optimum setting of the radial internal clearance, the inner ring has a tapered bore with bore taper 1:12. 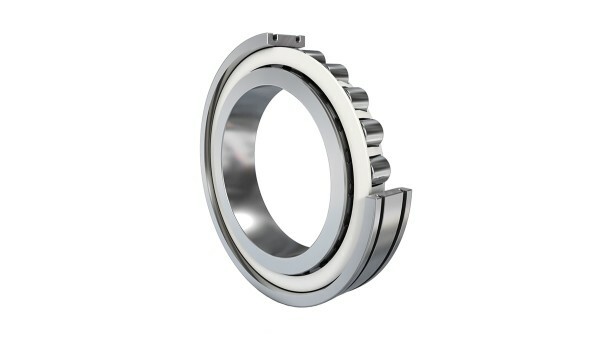 The cylindrical roller bearings are separable and are therefore easier to fit and dismantle. Both bearing rings can be given a tight fit by this process. Full-complement cylindrical roller bearings comprise solid outer and inner rings and rib-guided cylindrical rollers. 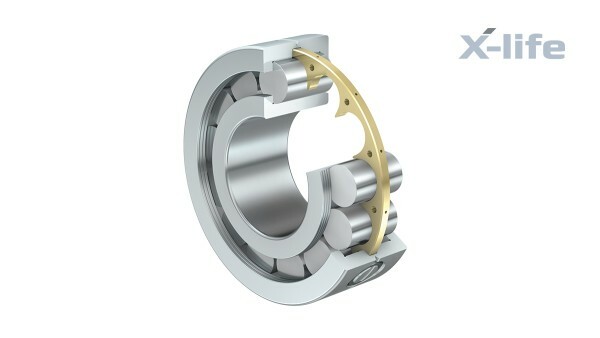 Since these bearings feature the largest possible number of rolling elements, they have extremely high radial load-carrying capacity, high rigidity and are suitable for particularly compact designs. Due to their kinematic conditions, however, they cannot achieve the high speeds that are possible when using cylindrical roller bearings with cage. Full-complement cylindrical roller bearings are available as non-locating, semi-locating and locating bearings as well as in single and double-row designs. Cylindrical roller bearings with snap ring grooves are full-complement, double-row units comprising solid outer and inner rings with ribs, rib-guided cylindrical rollers and sealing rings. The outer rings have snap ring grooves for retaining rings. The inner rings are axially split, 1 mm wider than the outer rings and held together by a rolled-in steel strip. Cylindrical roller bearings with snap ring grooves are locating bearings. 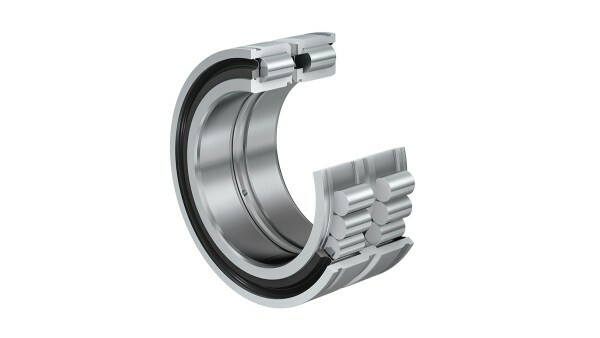 These bearings are very rigid and can support axial forces in both directions as well as high radial forces. Due to their full-complement design, they feature the maximum possible number of rolling elements and therefore have the maximum basic dynamic and static load ratings. Due to the kinematic conditions, however, they do not achieve the high speeds that are possible when using cylindrical roller bearings with cage. Due to the grooves in the outer rings, the bearing rings can easily be axially located. The bearings are therefore highly suitable for cable sheave bearing arrangements.